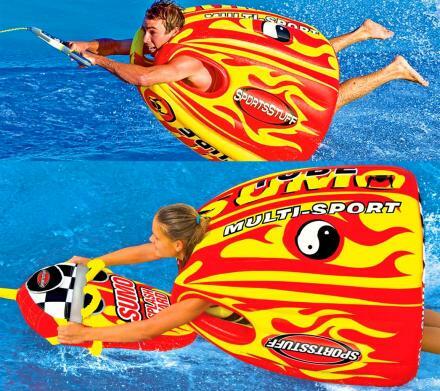 While you're lounging outdoors while camping or just at the pool in your nice comfy lounger chair or under an umbrella sipping mai-tais, your dog needs a nice cozy spot to sit as well! 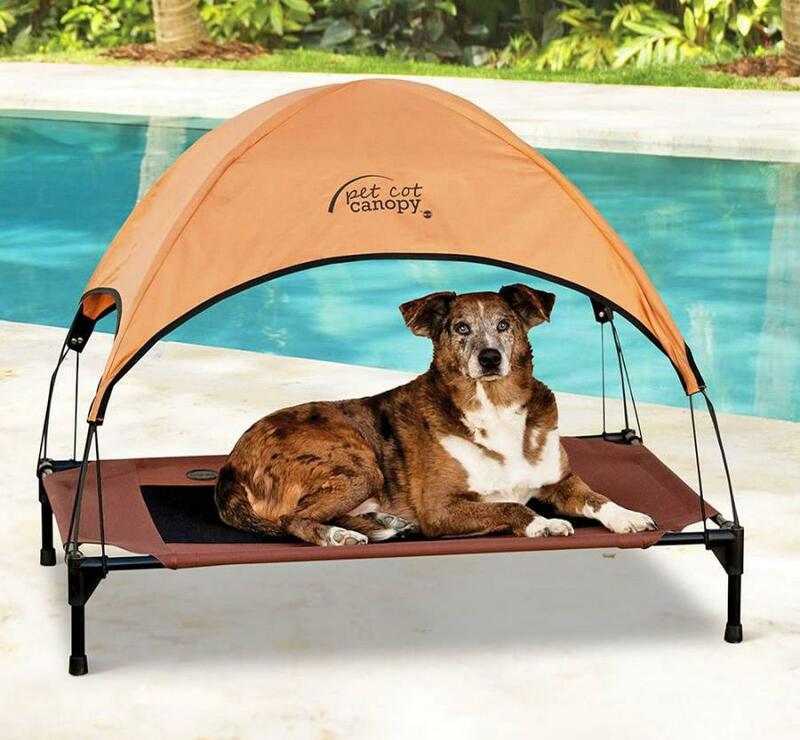 This unique outdoor dog bed has a big canopy that sits above the dog bed to give your pooch a ton of shade while they hang-out outdoors in the heat. 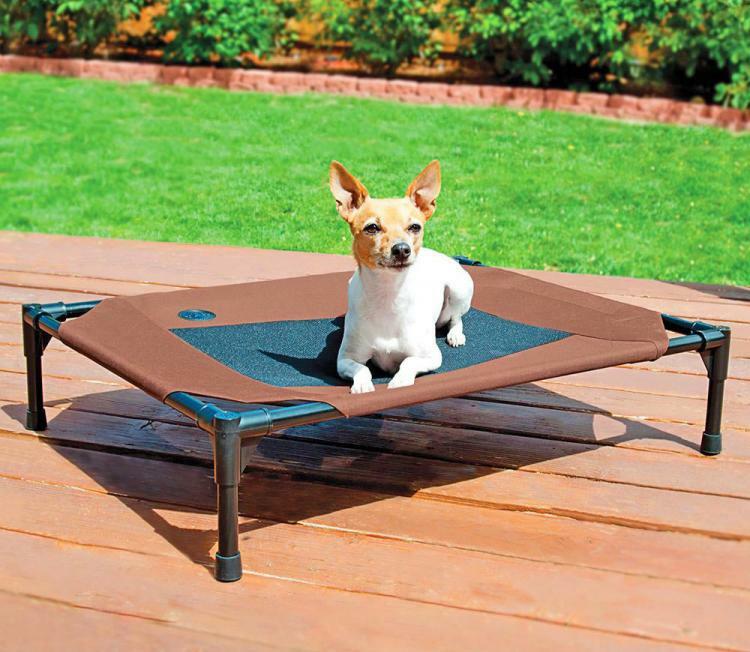 The canopied pet lounger is made using a mesh bottom that sits above the ground to give extra comfort and airflow to your dog. 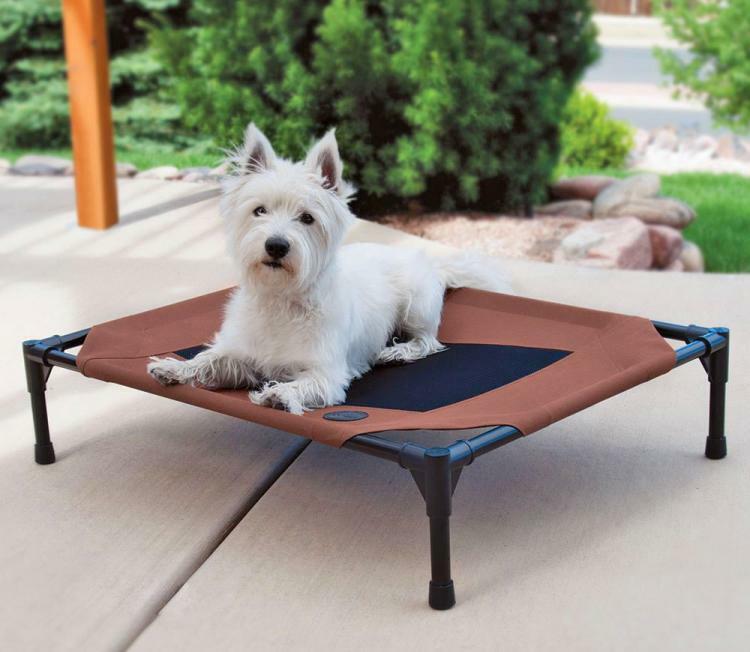 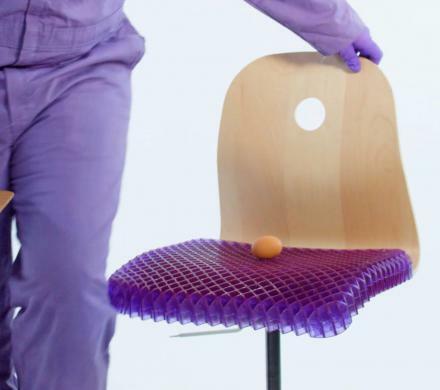 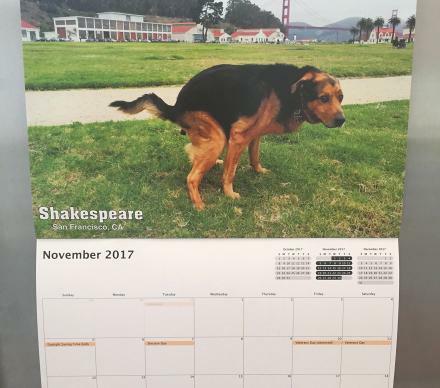 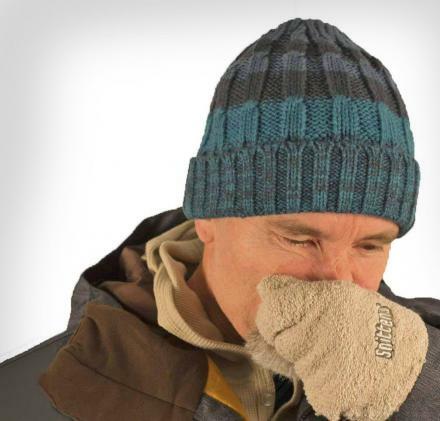 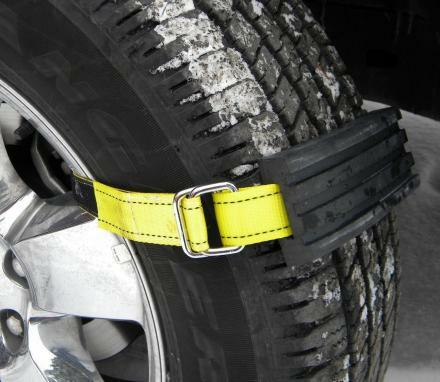 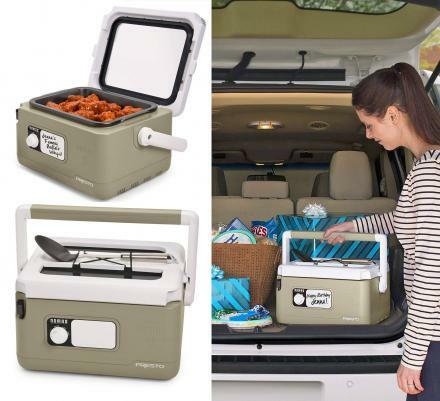 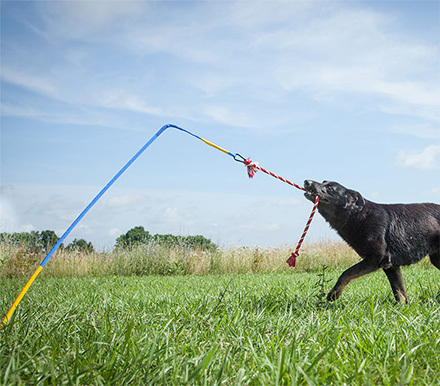 It also uses a rust-resistant steel frame for extra strength that can support up to a 150 lb dog. 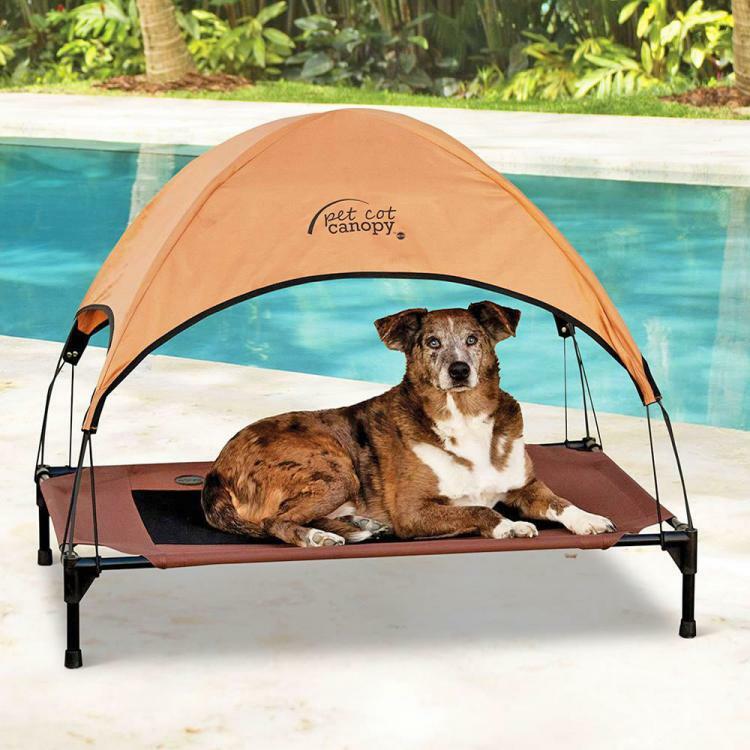 The outdoor dog lounger with sun canopy easily assembles without any need for tools, sits 7 inches above the ground, and is chocolate colored with a tan canopy. 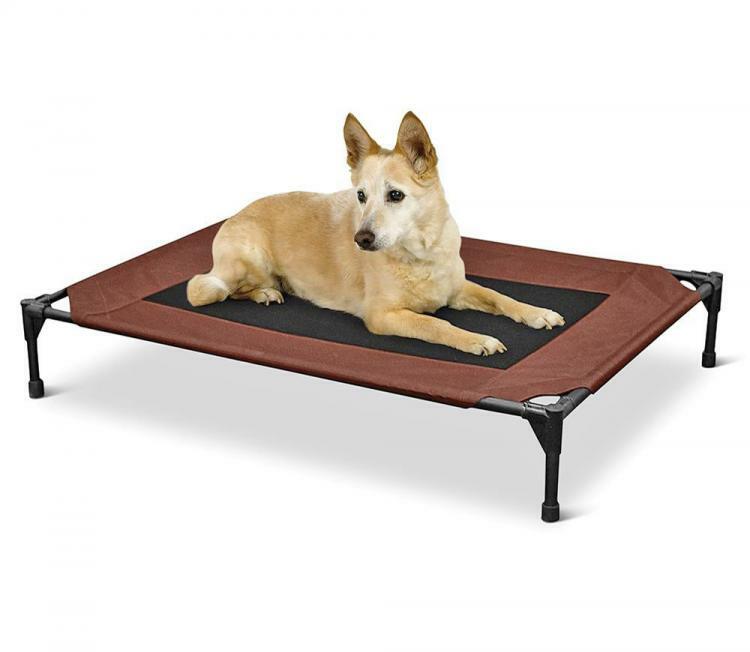 The unique outdoor dog bed comes in two different sizes, a smaller version that measures 32 inches Long x 25 inches Wide x 7 inches Deep, and a larger version that measures 42 inches Long x 30 inches Wide x 35 inches Deep! 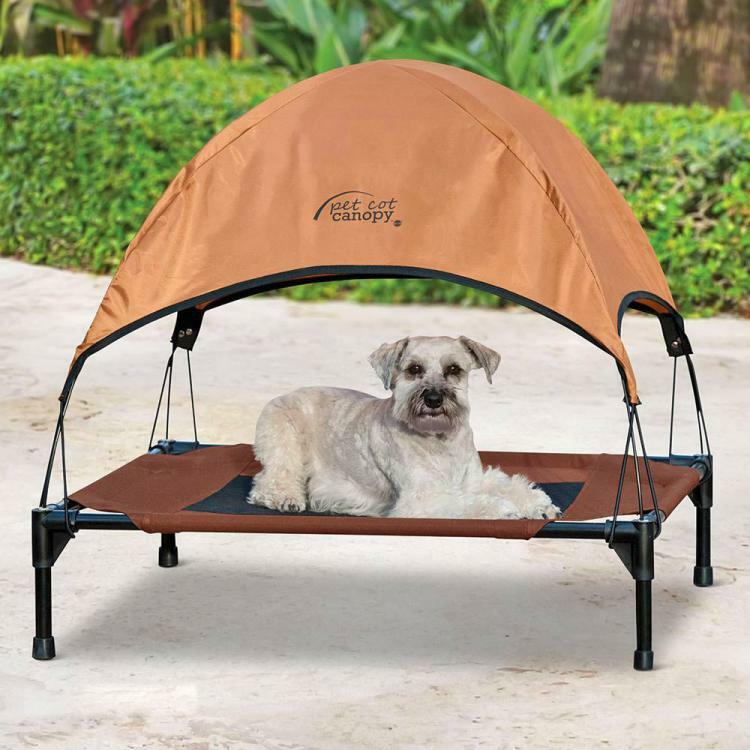 The outdoor canopied dog lounger uses waterproof 600 denier nylon fabric with double stitching for exceptional strength, and is the perfect way to keep your pooch cool this Summer while in the hot sun!